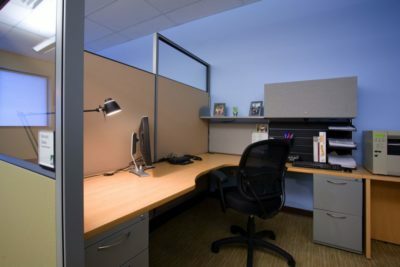 Searching for a decommissioned Allsteel cubicle? 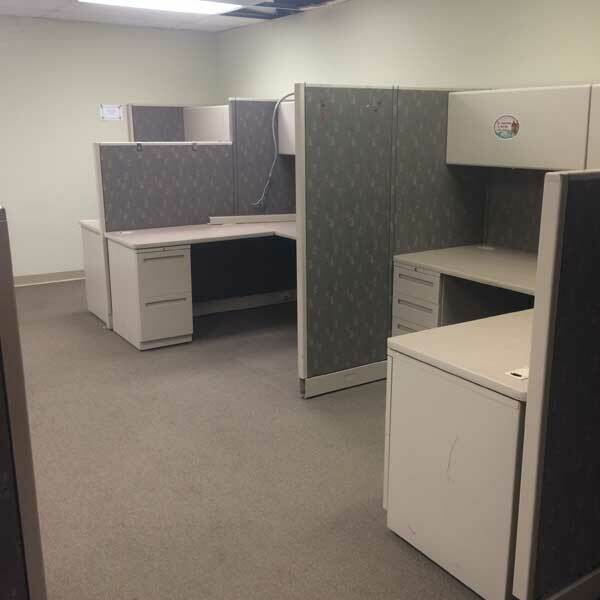 Office Liquidation has a large selection of biege cubicle for sale in our big Orlando office furniture warehouse. 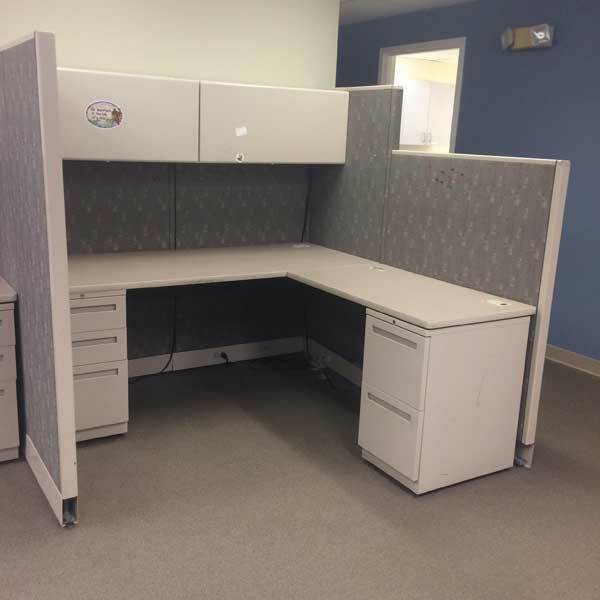 You will find the best price on decommissioned Allsteel cubicle. We are Orlando’s reconditioned cubicle source. 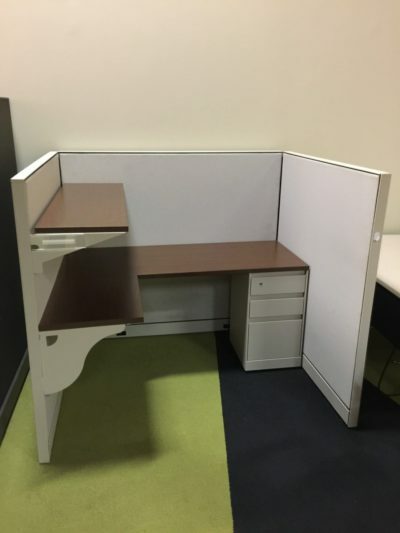 Buy reconditioned Biege cubicle by Allsteel at Office Liquidation in Orlando. 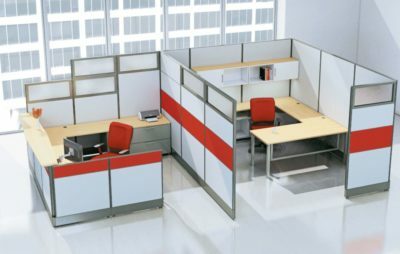 These cubicles are in a 3 pack all side by side they’re is 6’x6′ and is a l shaped worksurface. They’ve an file/file/b, file/file and 2 overhead bins.